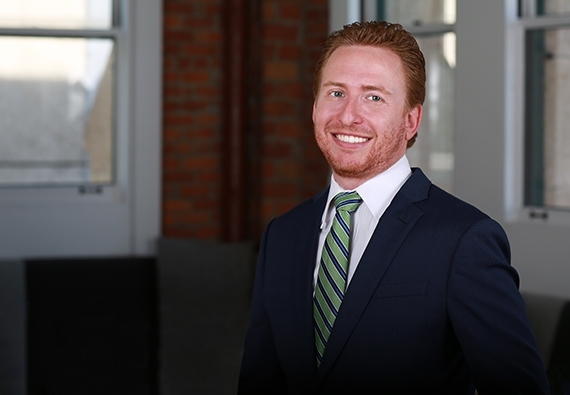 Evan Abrams’ practice involves counseling individual and family office clients regarding estate and income tax planning, charitable giving, and business succession planning, as well as advising them on a broad range of other issues related to wealth preservation, tax management, and privacy planning. He works frequently on special projects structured around the unique needs of high net worth clients. He advises both families and entrepreneurs on tax planning, with a particular specialization in pre-liquidity events and closely-held businesses. Families that own real estate and wish to transition it in a tax-advantaged manner often call on Evan’s expertise as well. A family wealth practice is by definition extremely personal and relationship-driven. Evidence of Evan’s expertise is the frequent referrals he received from wealth managers and CPAs, who entrust their clients’ affairs to him. In the midst of life’s ups, downs and sheer unpredictability, Evan is a calm, patient, and responsive advisor. Whether it’s a minor matter or something more sophisticated, Evan excels at understanding, and meeting his clients’ needs. He has served as a judicial extern to the Honorable Geraldine Mund of the United States Bankruptcy Court for the Central District of California.